Carhenge, Alter Stone is a photograph by John Strong which was uploaded on July 25th, 2016. 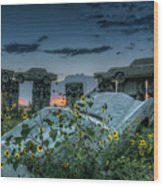 This, I believe, represents the Alter stone from Stonehenge. 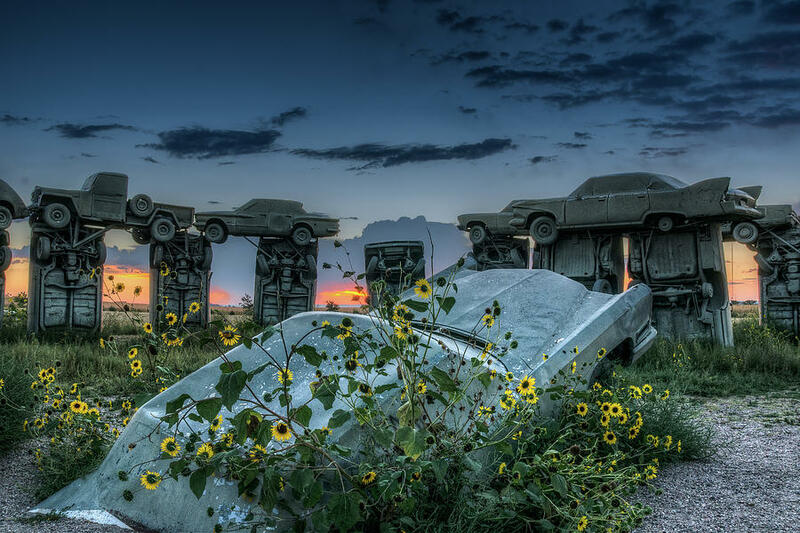 Of course, this is Carhenge, in Alliance Nebraska, a unique attraction, to be sure! 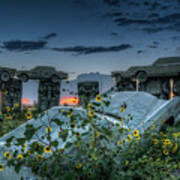 There are no comments for Carhenge, Alter Stone. Click here to post the first comment.